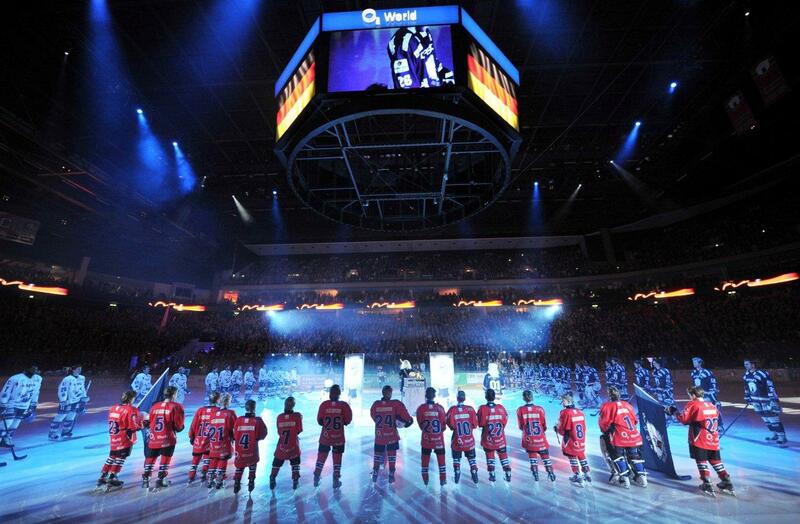 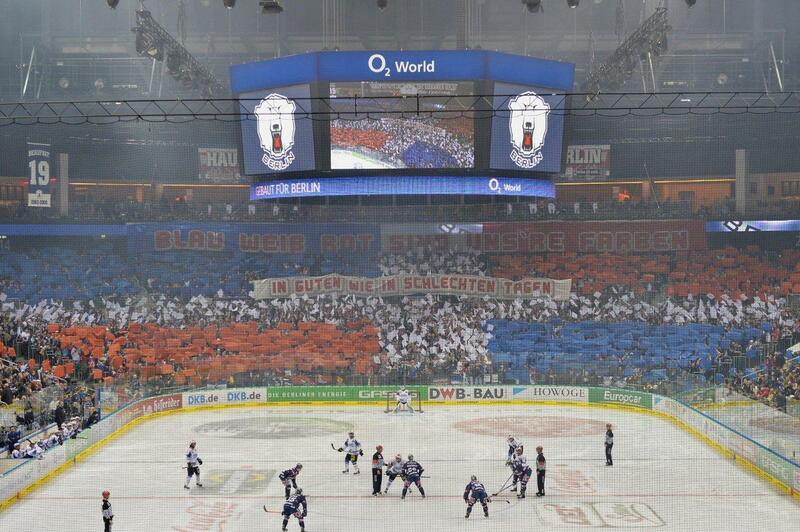 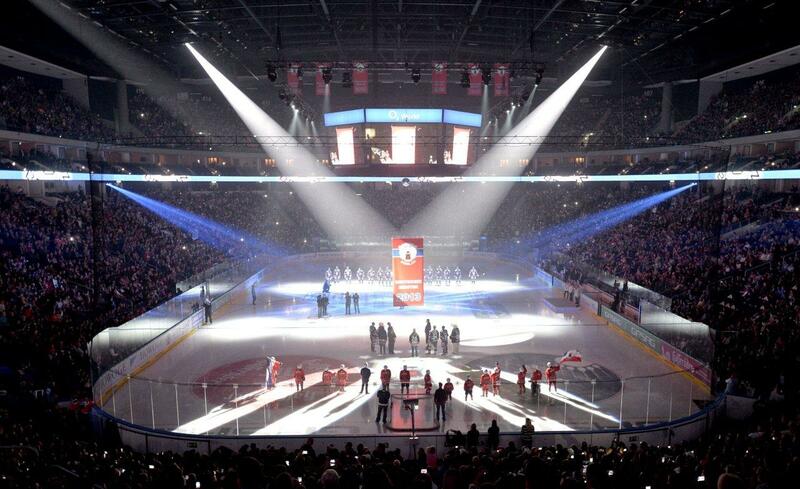 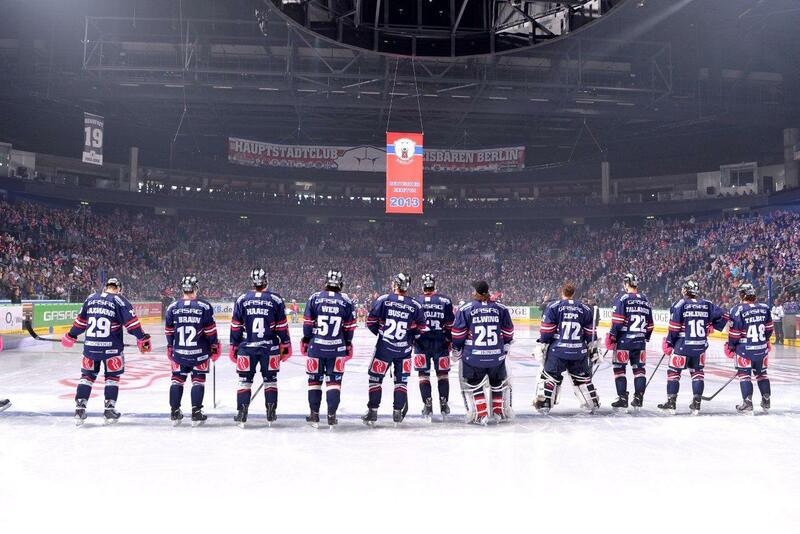 The ice hockey team Eisbären Berlin has been playing their home games at the Mercedes-Benz Arena since the season 2008/2009. 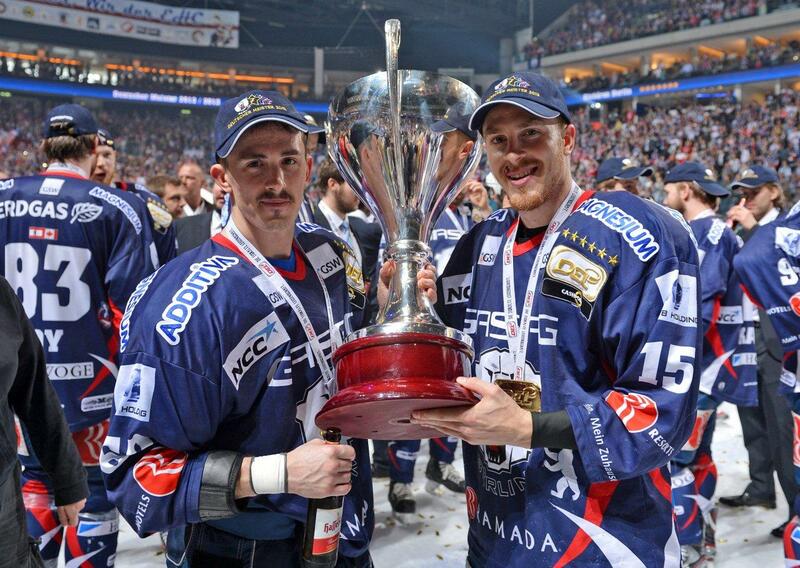 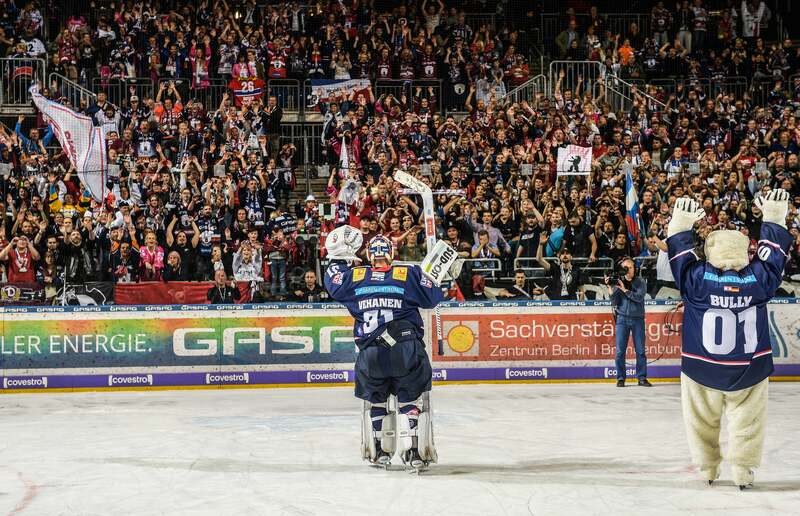 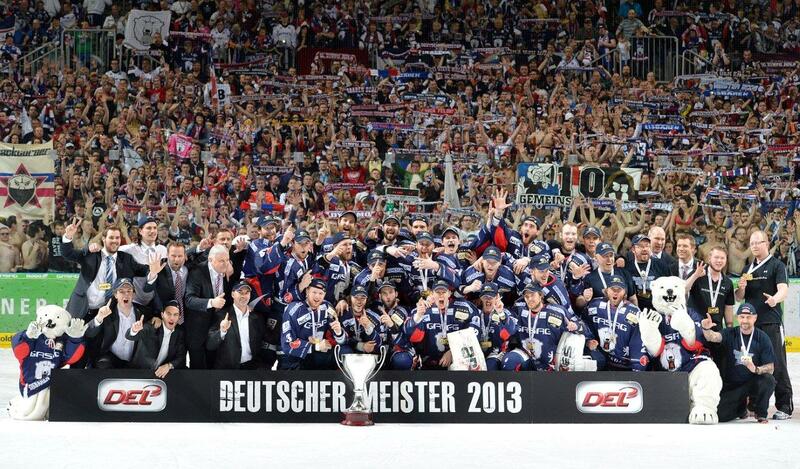 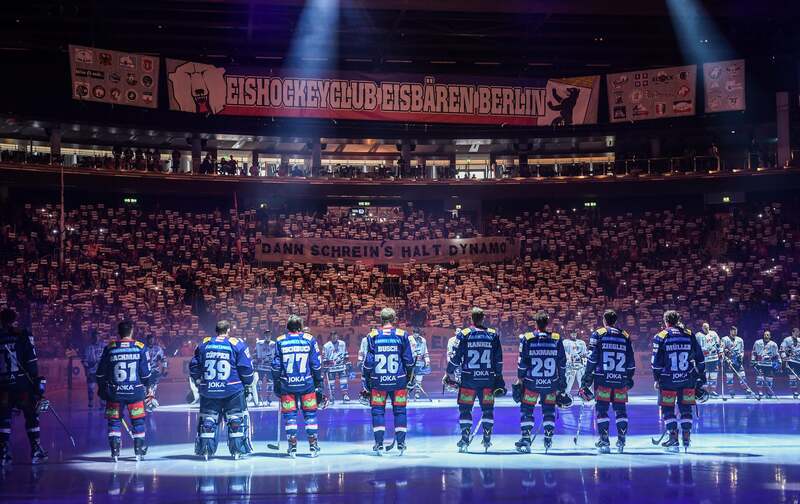 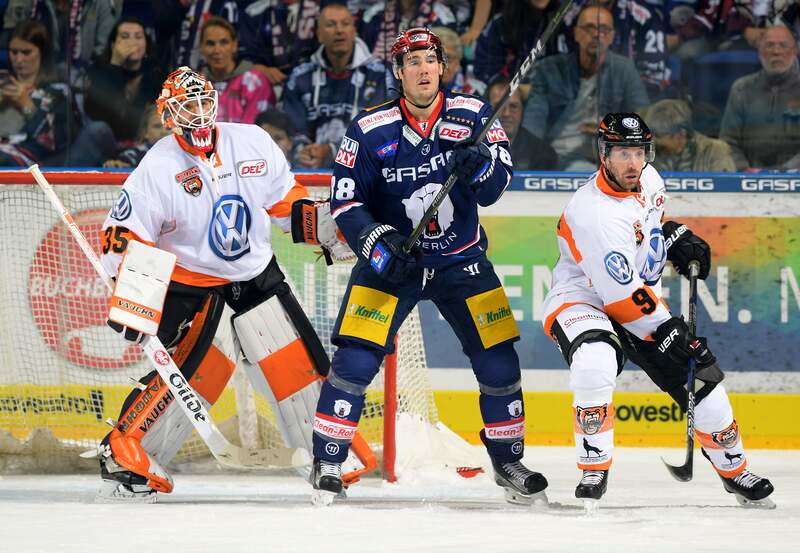 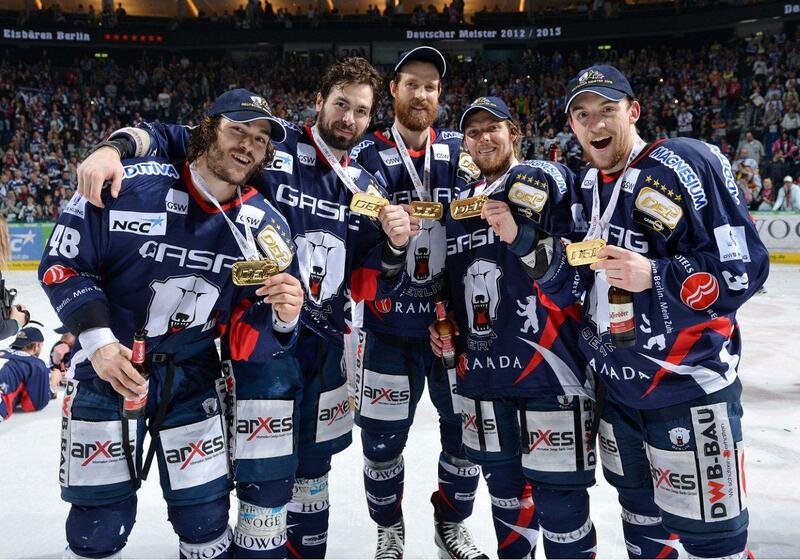 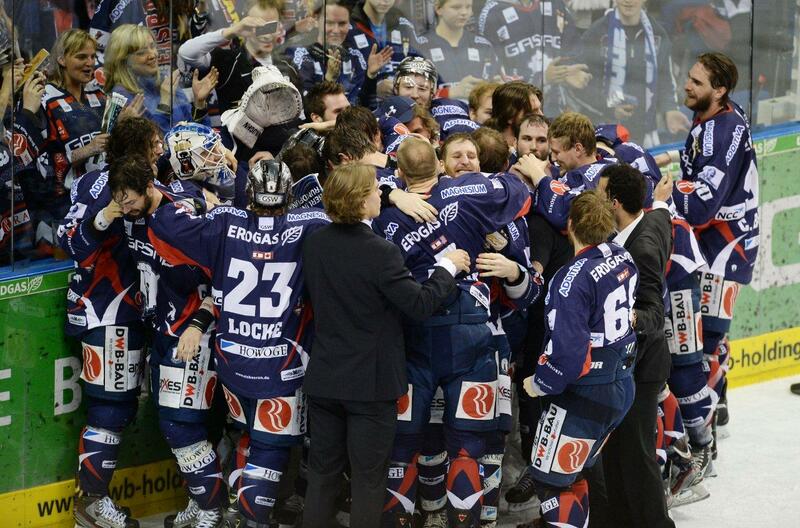 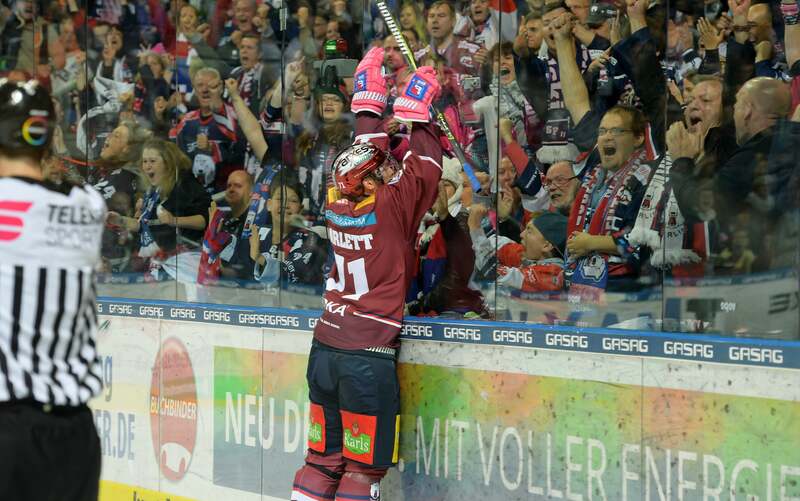 With a total of seven German Championships, the Eisbären Berlin are not only the most successful DEL-team, but they are also the first team ever to have won three league titles in a row. 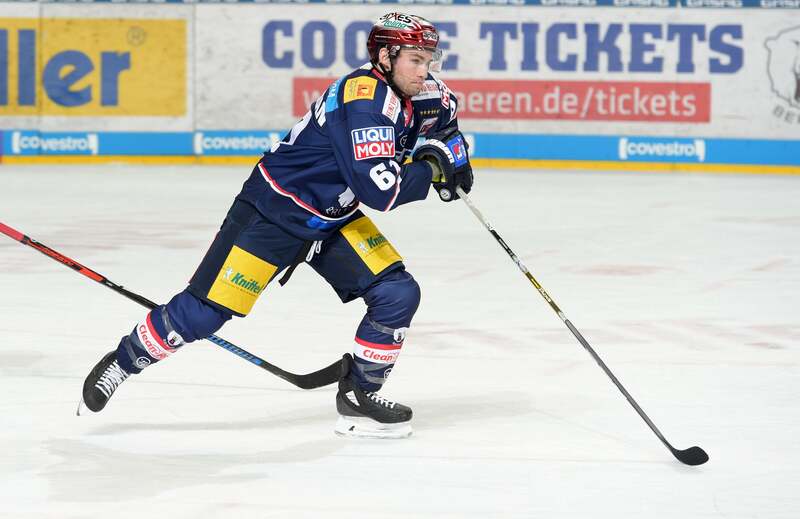 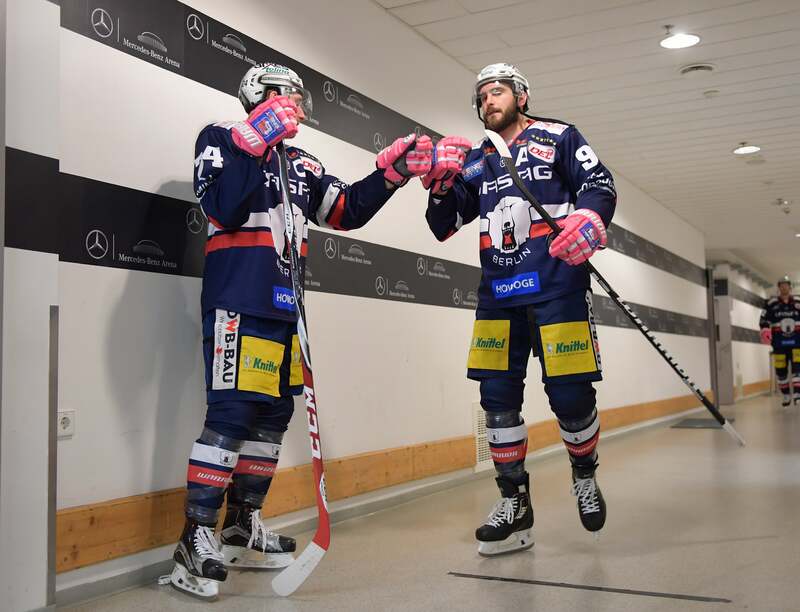 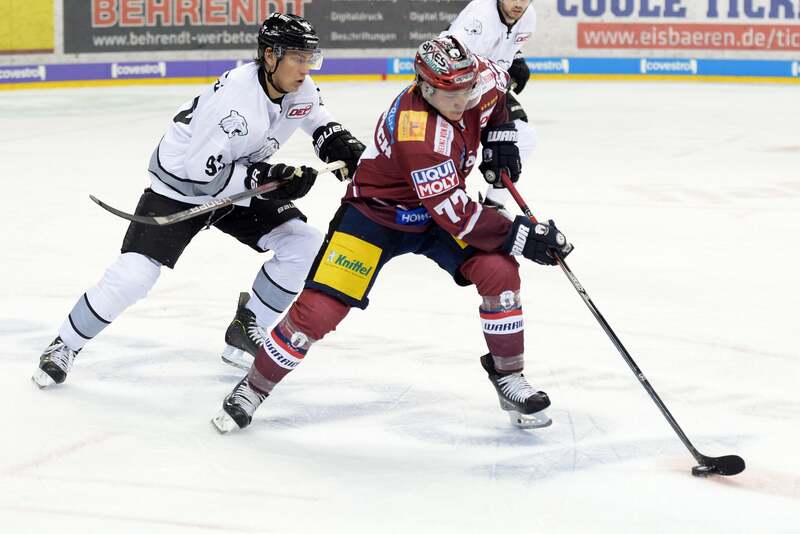 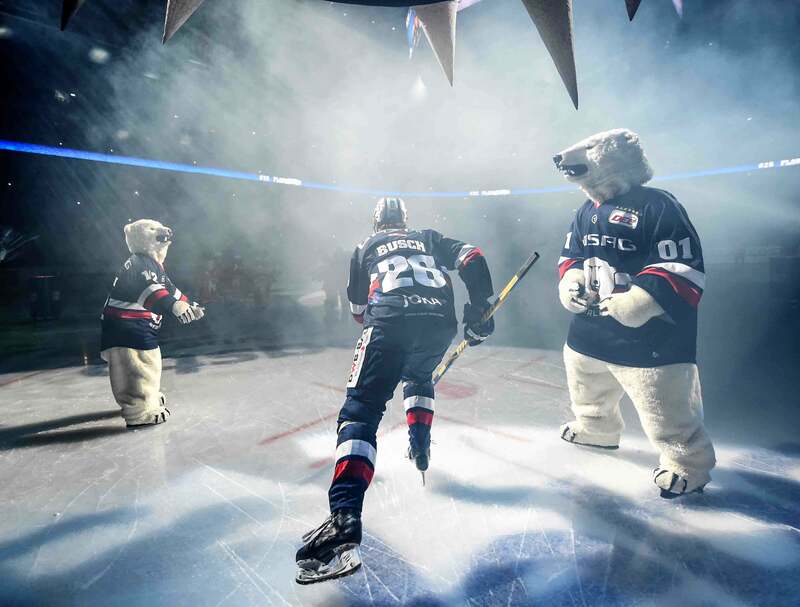 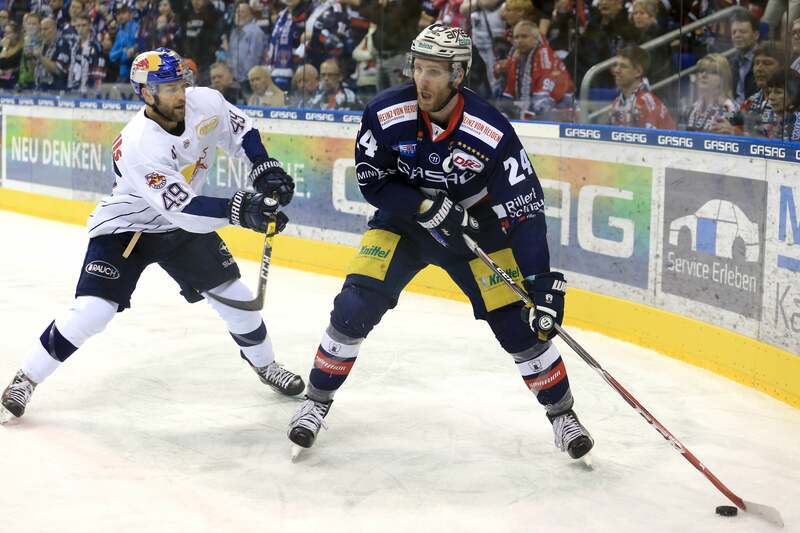 Ice hockey with the Eisbären means getting carried away by the sweeping atmosphere in the arena and experiencing captivating matches, no matter if diehard and loyal fan or ice hockey novice. 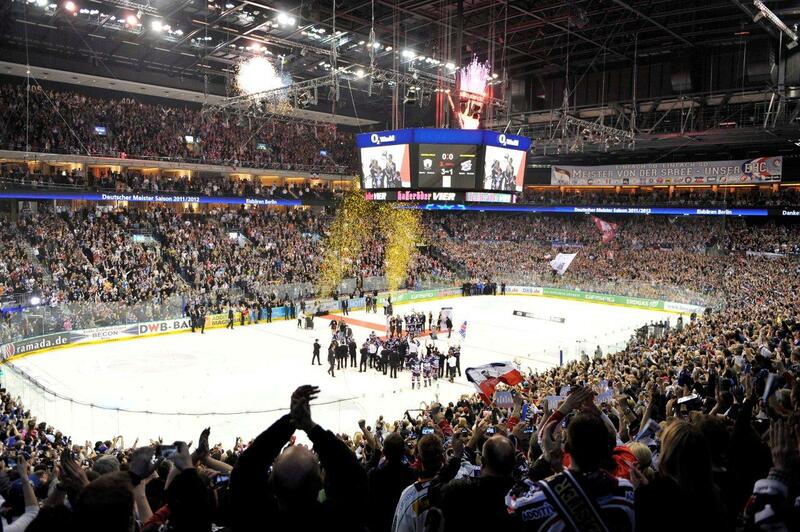 This is why summer can never short enough – be part of the ultimate sport experience.